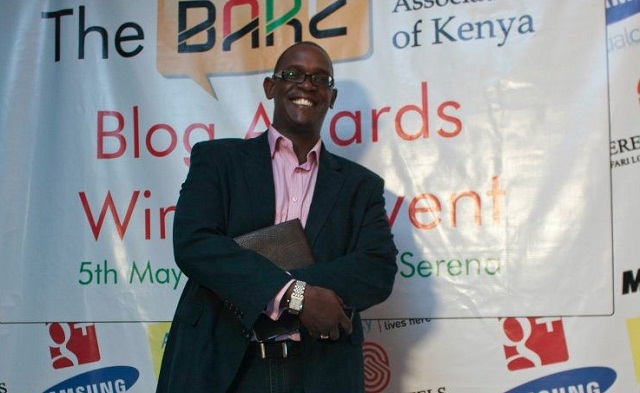 The submission phase for the 2014 BAKE Kenyan Blog Awards has been extended to February 17th 2014. This is in response to overwhelming submissions made in the last few days. The judging phase has also been moved from February 19th to February 24th. The other key dates remain the same. Winners will be awarded at a gala on May 3rd 2014.